WSNX was one of the best CHRs of the mid/late 90’s, offering an upbeat music mix and outstanding jingles & sweepers, voiced by the late and great Brian James. This was very impressive for a medium-sized market. By the late 80’s, it seemed that many CHRs in the United States began leaning towards either hairband or rhythmic music. 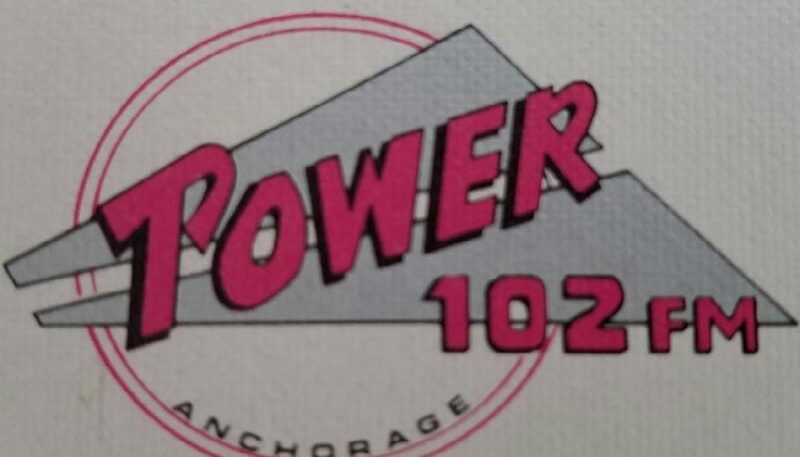 Power 102 was an exception – as this aircheck suggests, the station was more of an AC/Classic Rock/CHR hybrid. 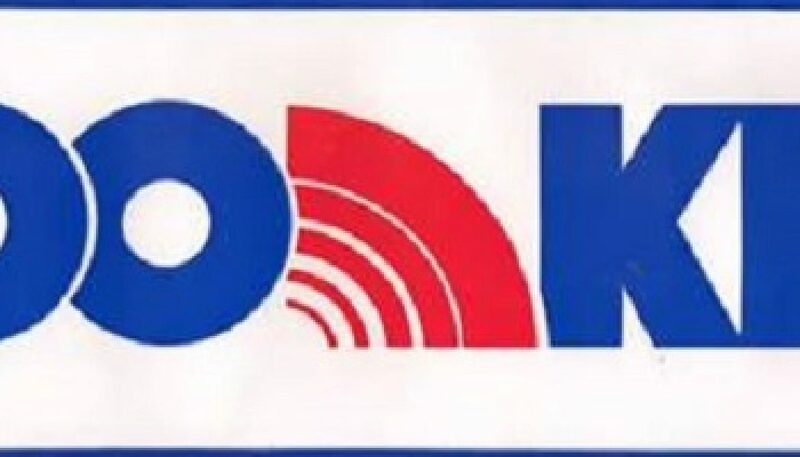 According to Wikipedia, along with Robyn Watts (who contributed this aircheck), the station held the KPXR call letters from 1986 to 1994. 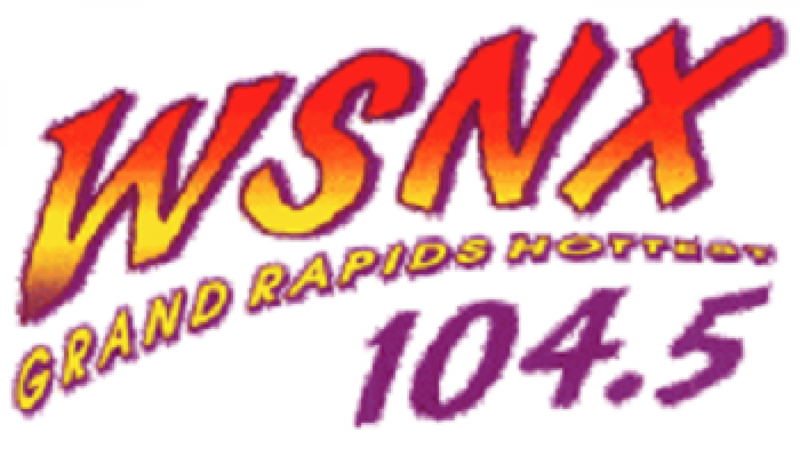 However, the station did not adopt a CHR format until sometime in 1988. 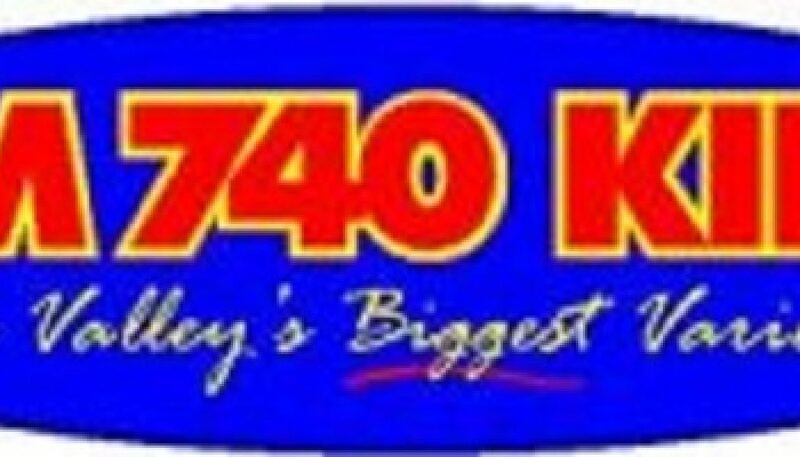 The station is now KDBZ “Oldies 102.1”. 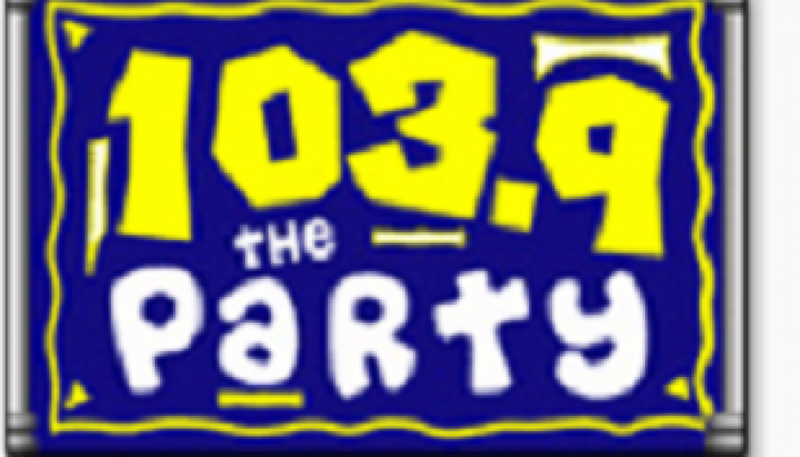 According to Wikipedia, 92.9 FM in San Antonio offered a Rhythmic-leaning CHR format for over a decade, starting in 1979. 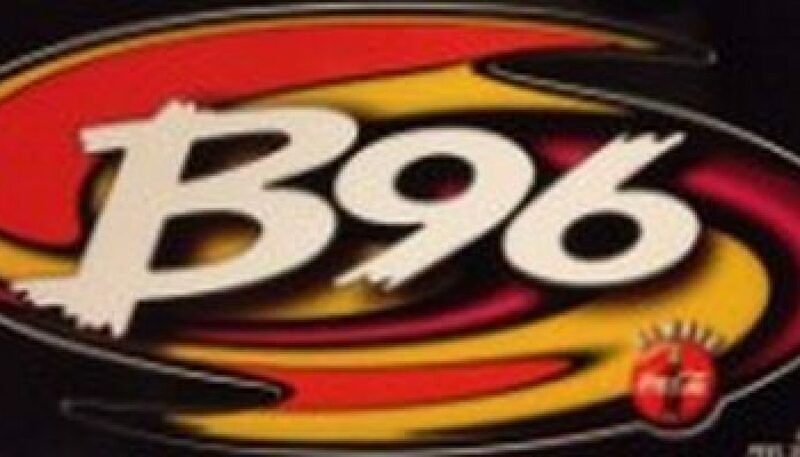 Three days after this recording was made, the station flipped to an Adult Contemporary format branded as “Star 93” with the call letters KSRR. The aircheck includes mysterious sweepers hinting at an upcoming change. They were voiced by Jerry Clifton in a style nearly identical to what was heard six years later on KBZR in the Phoenix area, during that station’s “S.T.E.V.E.” stunt. 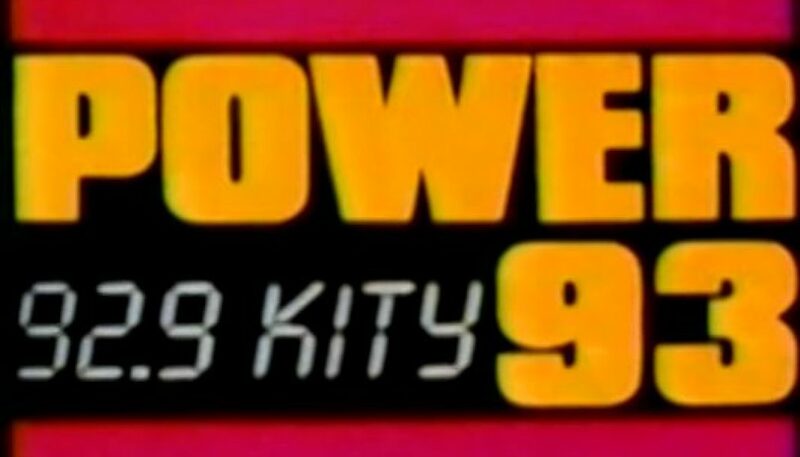 The on-air personality was also referring to the station as simply as “93 KITY” or “KITY”. 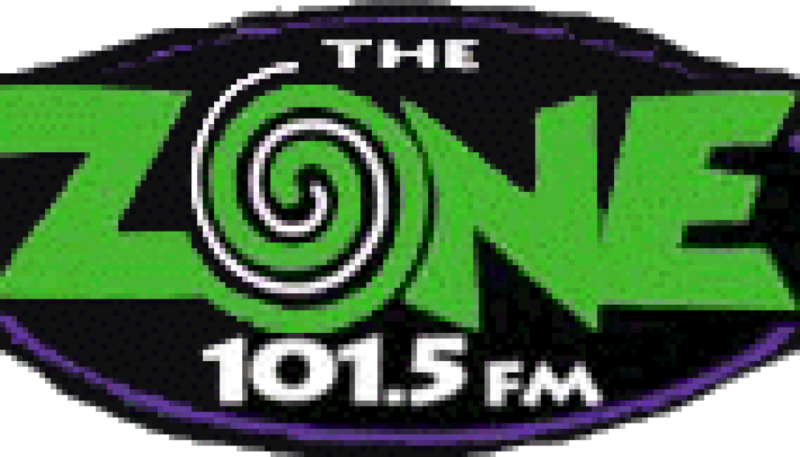 Per Wikipedia – on Saturday nights from 1996 to 2002, 104 KRBE aired “The Beat” – one of the most progressive dance music programs on U.S. radio – live-to-air from The Roxy, which was one of the premier nightclubs in Houston. This is a sample of the program from a couple of consecutive Saturdays in August 1998. This is a great example of pure small market Midwestern Mainstream CHR from the late 90’s. Voiced by the late and great Brian James. This is a montage of “101-5 the Zone” on a Saturday night in the middle of a scorching Phoenix summer. One of the station’s slogans was “Arizona’s Alternative”, but the sound was very Modern AC-ish at this time. 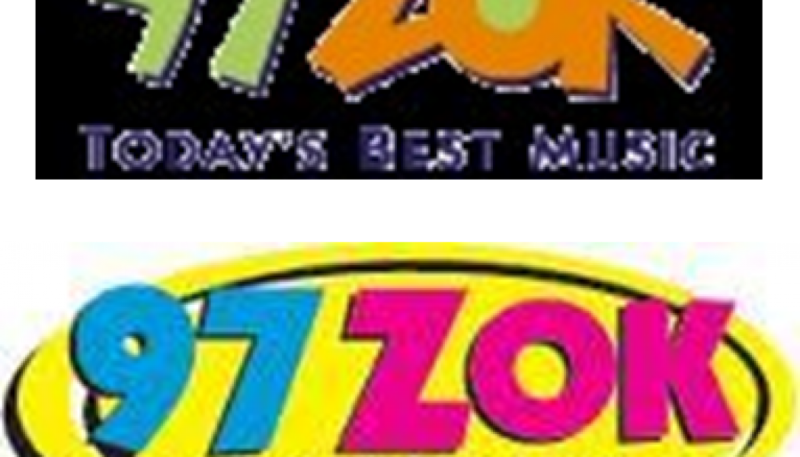 Heritage 80’s CHR KZZP (104.7) had returned as a Modern AC a year and a half earlier, and was enjoying a ratings resurgence.